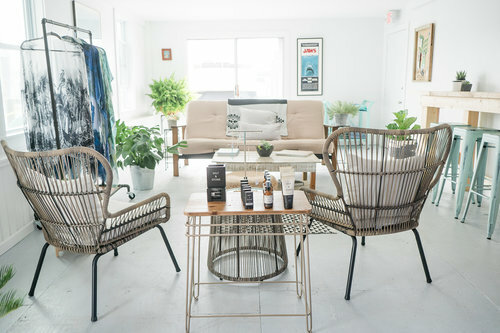 Last summer, co-founder, Rebecca picked Julie up from the train station and shared her vision of opening a modern, clean, yoga studio in downtown Mystic. At the same time, Julie had been exploring different concepts around spaces and shared her dream of building a vibrant community around health and wellness (on the water). 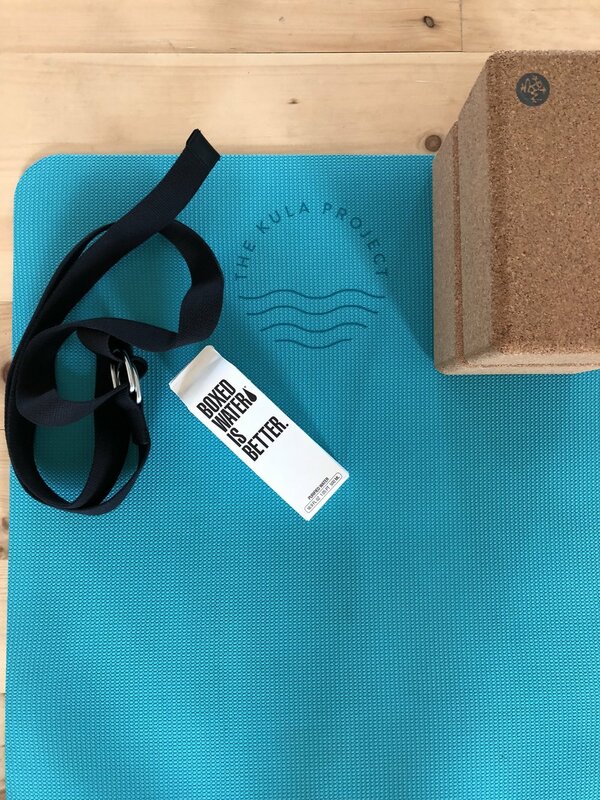 By the end of the weekend, The Kula Project was born with the mantra of celebrating aloha vibes, good people, and daily asana. I stopped by last week, and Julie and Rebecca have done good! The Kula Project is a relaxed place where you don't want to leave. 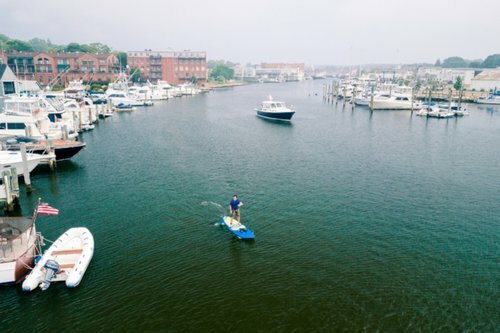 You want to hang out with your friends, get a healthy juice, sweat in a heated yoga class, or jump on a paddleboard and take advantage of their waterfront location. 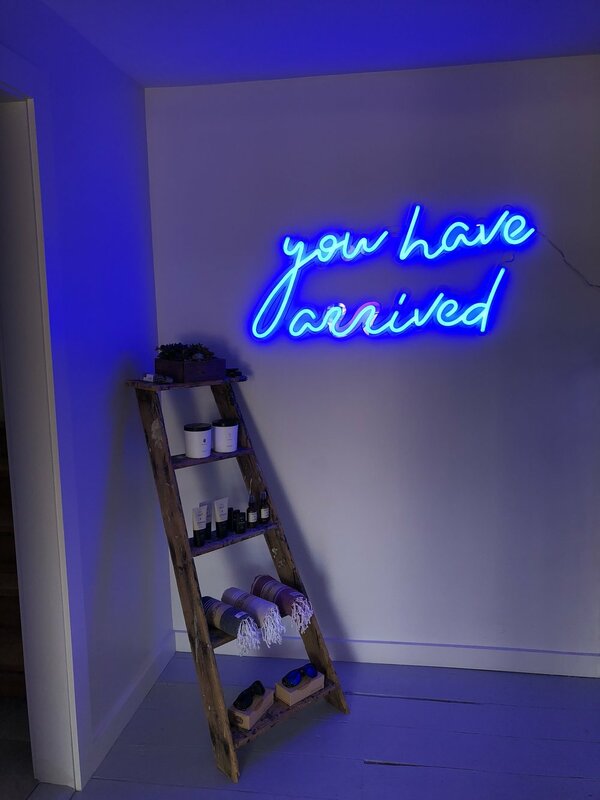 You're truly inspired to live your best life whether chatting with studio teachers, shopping their craft brands or meeting up with their amazing community. Located directly on the Mystic River enjoy water views while striking your best mountain pose. And with it's Water Street location the studio is walking distance to downtown stops like the Oyster Club, the Treehouse, and Sift Bakery. Kula is a Sanskrit word that can be translated as “community,” “clan” or “tribe.” This word is sometimes used by the yoga community to denote the sense of inclusion and belonging that can be cultivated through yogis coming together to practice yoga. Enjoy an hour of yoga poses utilizing their heated studio at 85 degrees. Come for the yoga and stay for an hour of wine tasting while taking in the sunset from the backyard dock. Thinking about buying a paddleboard? Have a paddle board but have questions? Want to try the sport for the first time? This is a workshop right for you! Learn board basics, care and maintenance. Learn board carrying options. Learn how to mount the board onto the car. Learn proper paddle technique and safety. Learn to be confident holding, driving and of course paddling a board. Workshop is a combination of land and water. Offered weekly starting June 29th to September 7th, 2018. Cruise the Mystic River for an evening paddle with a guide. Then voyage over to the Kula Lounge dock to sample wine and chill. What a better way to get the weekend started. Register for your next class here!